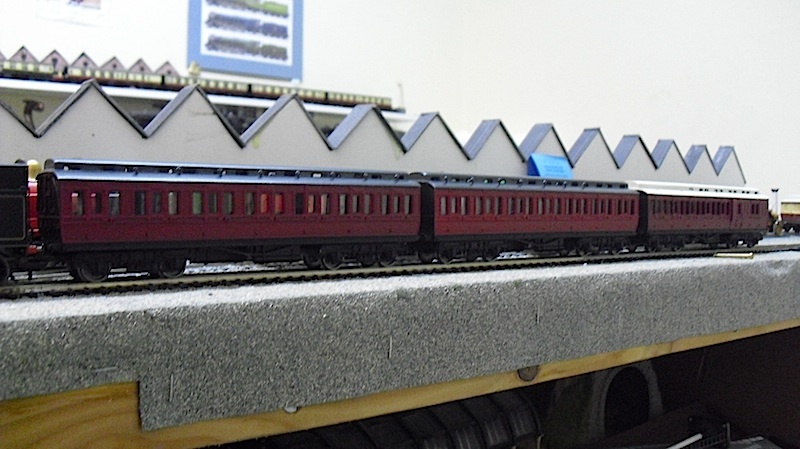 THE BRITISH RAILWAY STORIES LTD: "Hornby Clerestory Conversions - Part 6"
The Clerestory project continues apace, with the painting and finishing of one more coach, and a third into the carmine livery. I still have the roof to do on the third one, whilst the second has had its roof (with seven, not eight vents!) fitted, and I am awaiting the necessary transfers to finish the first two off before weathering. A little change I made to the second coach (but not the third), was the implementation of a light coloured undercoat - in this case, a standard Gamesworkshops cream paint, namely Bleached Bone, on the advice of a friend. 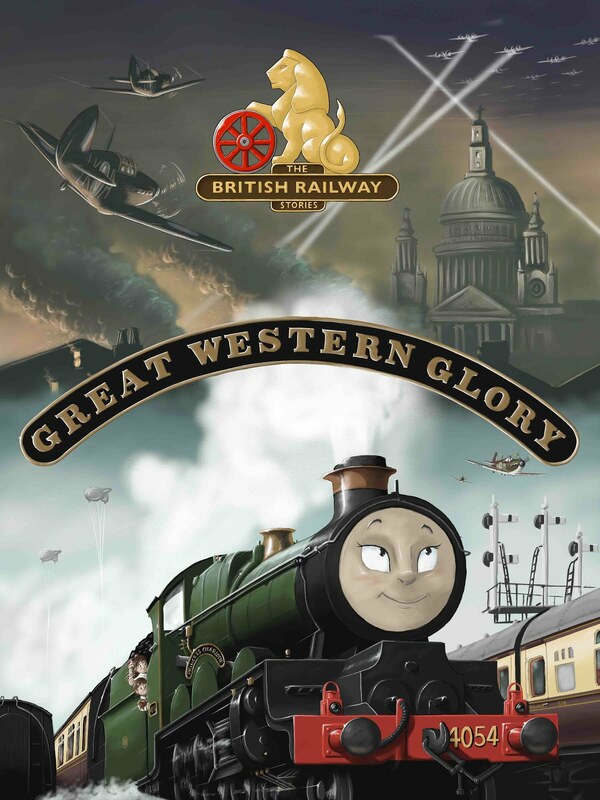 He was absolutely spot on in his assessment of the first coach, the carmine paint came out much brighter on the cream undercoat of the second coach (the first had two undercoats of black followed by brown. The third coach was painted as per the first coach, however. Why? 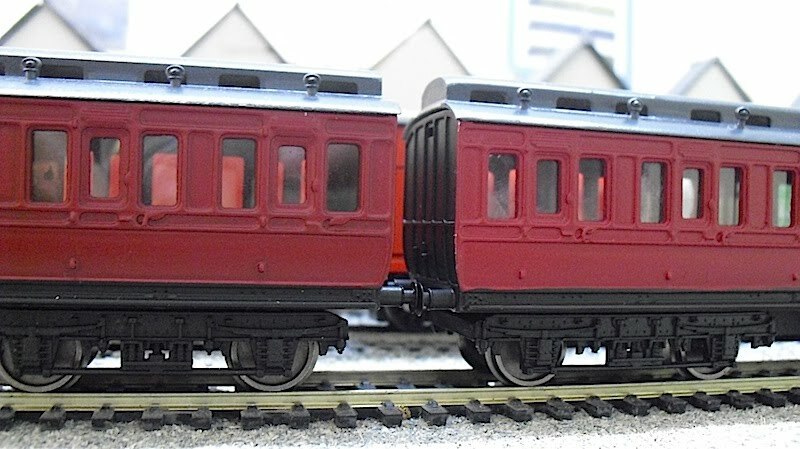 The fourth coach will be painted the same way as the second. I want to weather and rub them all down a little, and variation in shades is more prototypical from that I have observed of the books and photographs I have seen recently. 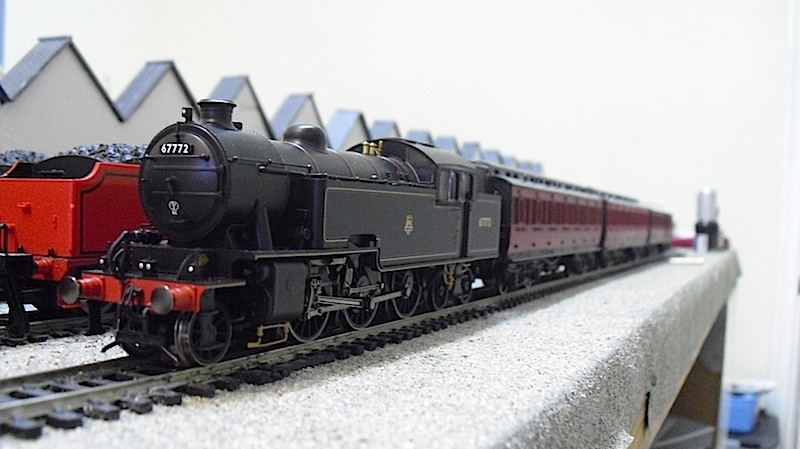 The lighter colour is more correct, certainly, but the variation adds to the look, and hopefully makes these pseudo GCR coaches look a little more "real" as opposed nicely repainted old Triang Toys!